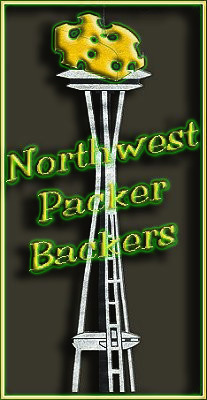 ← Welcome to the Northwest Packer Backers! If you have anything exciting, important, jokes, pictures, etc. that I might be able to add to the site just send me an email to that effect and I’ll post your info as soon as I can. Also members, if you are going back to the Mother Land during the summer and see an item that would make a great third quarter raffle, by all means bring it back and make a donation to the Club! Items would be preferably non clothing things such as keepsakes, key chains, posters, knickknacks, etc. This site is for all of us Northwest Packer Backers, so let’s all get involved!!!! Copyright 1990 – 2017 Northwest Packer Backers. All rights reserved.